Our support team is made up of highly skilled and qualified individuals. 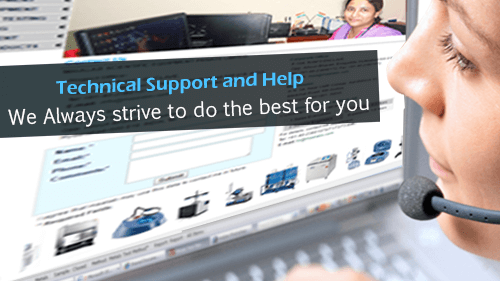 We have specialists in the areas of Technical Support, Data Management and Product Line Support. Additionally, a top-notch field organization provides service and preventative maintenance for our instruments, as well as training and instruction for our customers. please call 040-23801073 These inquiries are only for persons/companies/organizations.